I imagine most parts of the world would be suitable for solar ovens. Cooking with sunshine is so effective and easy. To my way of thinking, every home should use a solar cooker for at least part of the year. People who live off-grid like I do need to be creative about cooking. Winter meals are taken care of when we have a fire raging in our wood-burner stove, but we work hard to keep our homes cool during summer. Cooking with sunshine eliminates the need for generating extra heat indoors. Power blackouts can shut down modern kitchens. Without power, how will you prepare meals? You may be happy with sandwiches for the first day ... but what if the power outage is lengthy? Looking for a way to save some dollars on your electricity (or LPG) bill? 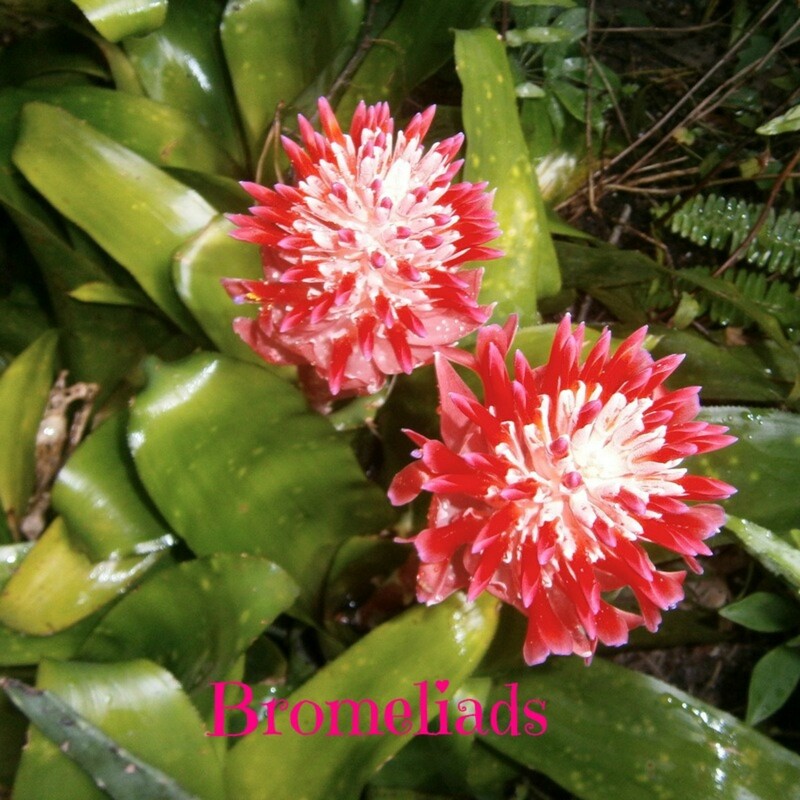 Access to the sunshine in your garden is free. Eager to cook healthy meals and avoid cooking with fats, or boiling the life out of your vegetables? If you are a doomsday prepper who stores mountains of food, how are you intending to cook it? When the sun is shining, solar energy is free for all to use. My solar cooker is perfect for harnessing the sunshine and fresh food cooked with solar energy tastes great. Find a spot in the sunshine protected from wind and set up a solar oven. The ideal position is in a paved courtyard or where accidental heat spread to the surrounding area will not cause damage to table tops or surrounding garden. Every now and then I need to raise or lift the lid and perhaps spin my oven a little to catch the strongest sunlight, but the resulting meal is always worth the effort. When using a solar cooker in the hot summer sun, the reflected heat must hit the oven face not the surrounding earth. Dry summer grass can potentially catch alight from the increased heat, a lot like starting a fire with a magnifying glass. If you are cooking with sunshine, be responsible and aware. 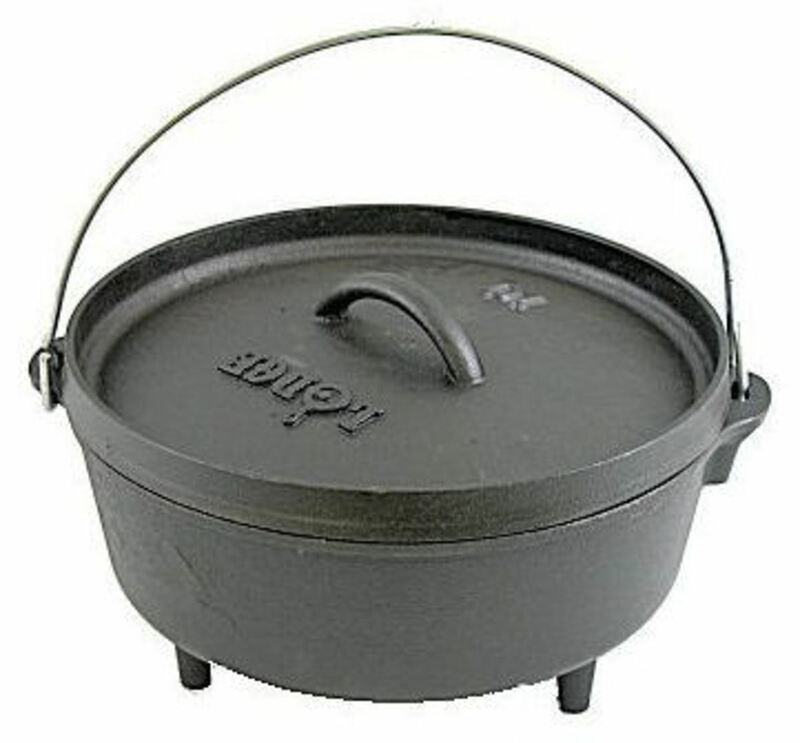 The best cookware for solar cooking is black. Over the years I have accumulated a diverse range of black cookware. 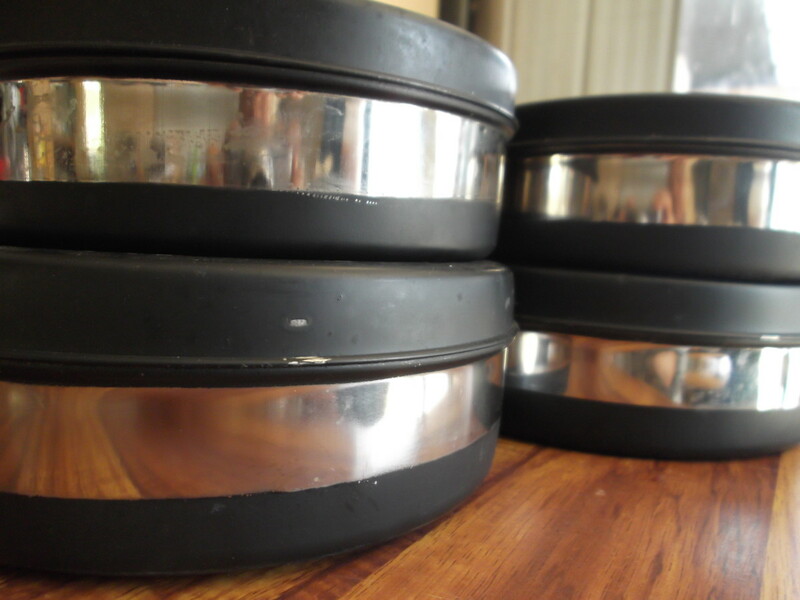 My Tulsi solar oven came with a set of four small stainless steel tubs painted black with black painted lids. 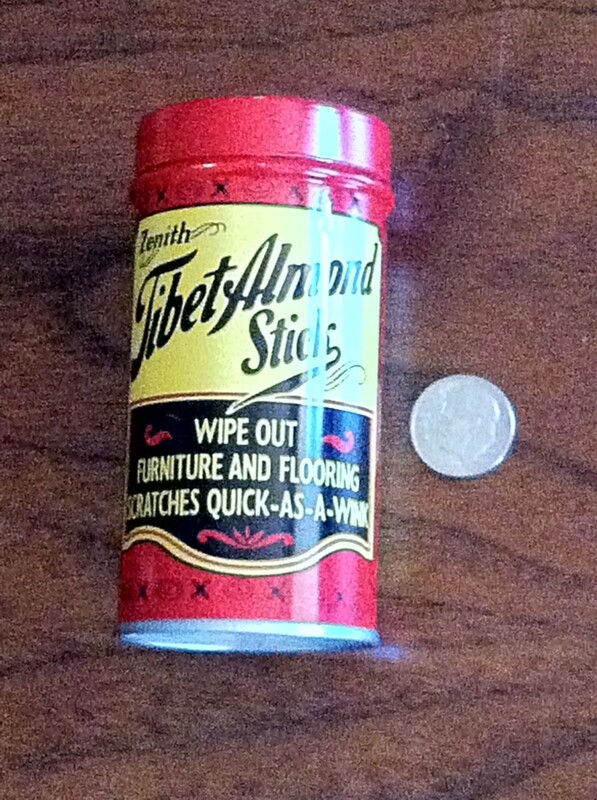 The little tubs are not fancy to look at but they are great for cooking vegetables and other dishes. 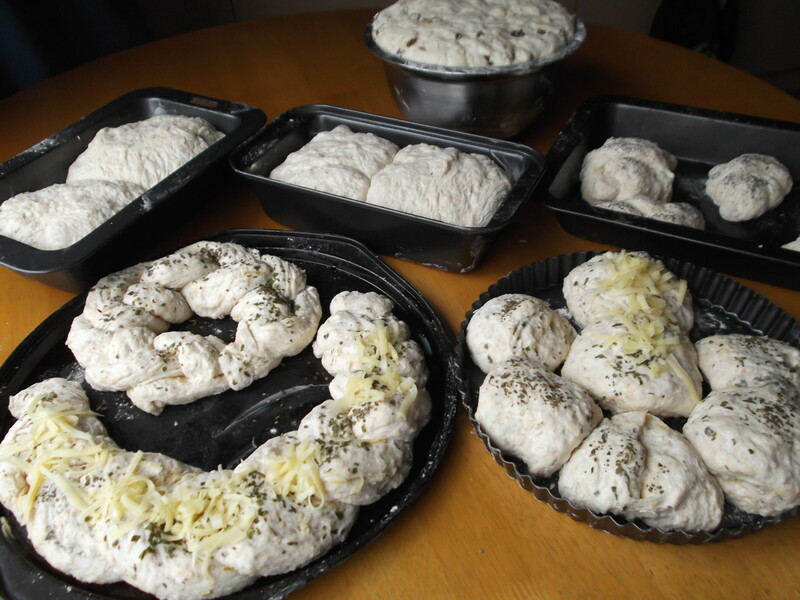 I love to bake bread and my solar oven happily accommodates my bread rolls and smaller bread tins. I have to be careful not to put too much dough in the bread tins though because there is limited height within the cooking area. If the bread rises too much I'll potentially have it stuck to the glass. As a general rule it is much better to use smaller containers than one large one, even if it means splitting a large casserole or soup into multiple containers. Quite apart from the height restriction it takes less time to heat and cook a smaller volume. A growing number of sustainable communities are being established by design, but many sustainable communities simply develop around like-minded families. The electricity grid reaches our pocket of the world, but my family chooses not to be connected to it. 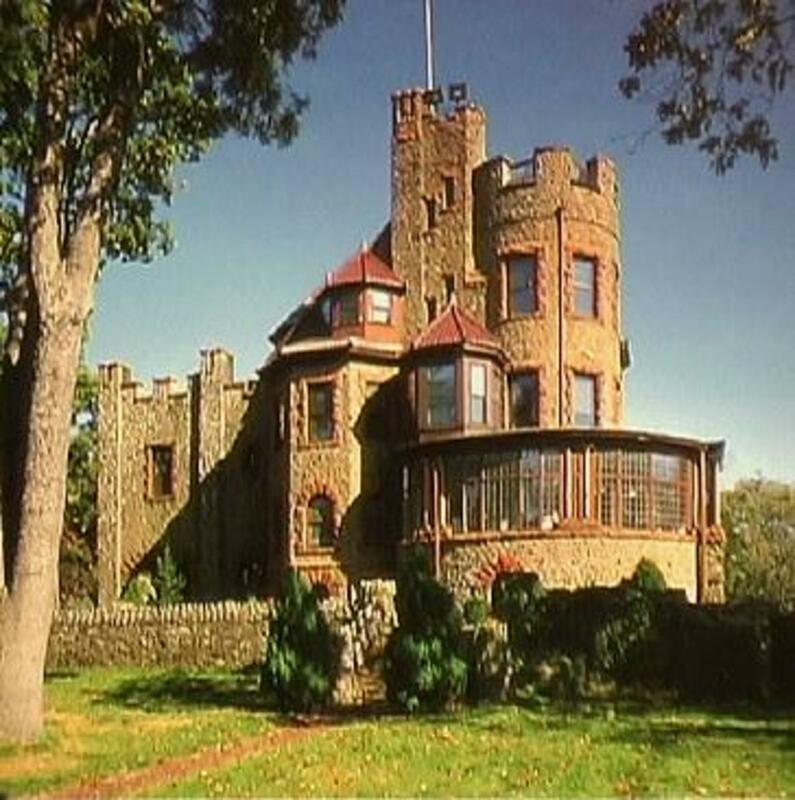 The five homes we visit most often in our local area are also completely off the grid. Our community shares ideas and tools for sustainability. I am the longest user of solar power for cooking and provide tips and the benefits of my experience to others, just as those with lots of experience building and using pizza ovens have been extremely helpful when my husband and I decided we wanted to learn more. Pizza ovens and wood burning stoves are great in the winter when you need the additional warmth they produce, but you can't beat cooking with sunshine during summer months. This is the hybrid version of the same solar oven I own. As well as cooking purely with sunshine (see the video above), it can also be plugged into electric power at night or during cloudy days - an advantage over mine. I have had my Tulsi solar oven for over six years. I've never written a review about it until now but I have seen both positive and negative reports on the internet. The negative reports complain about things like not liking the lock on the front and having to replace the screws in the hinge at the back of the unit. A number of reviewers complain that the ovens would be far more impressive and less 'shoddy' had they been made in America instead of in India. They are complimentary about the food, but complain because the black paint has become damaged on their cooking capsules. Well, my solar oven gets quite a workout here in Australia and I have nothing to complain about. Yes, we had to replace the screws that came loose in the hinge that lifts the glass cover to allow you to put the food in place, but it wasn't a big deal. We used the same screws. We've never had to worry about the actual box itself or its lid with the mirror inside. Hard to believe, but even the sticker on the front is still in good order. Perhaps the longevity of the product has something to do with how you look after it. I treat my solar oven and the cookware I use in it with respect because I am very grateful for the way they perform. Does that make a difference? I guess perhaps it does. Reviewers rarely mention just what they expect from a product. If you expect your stainless steel cooking utensils that are covered with black paint to cope with the same kind of treatment you give plastic or ceramic dishes, you're bound to be disappointed. I am happy to contribute to the Indian economy just as I am happy to buy good products from anywhere in the world. I actually I cook quite a lot of Indian food in my solar oven. Makes a wonderful curry. Solar cooking is so popular now there are many recipe books for inspiration. 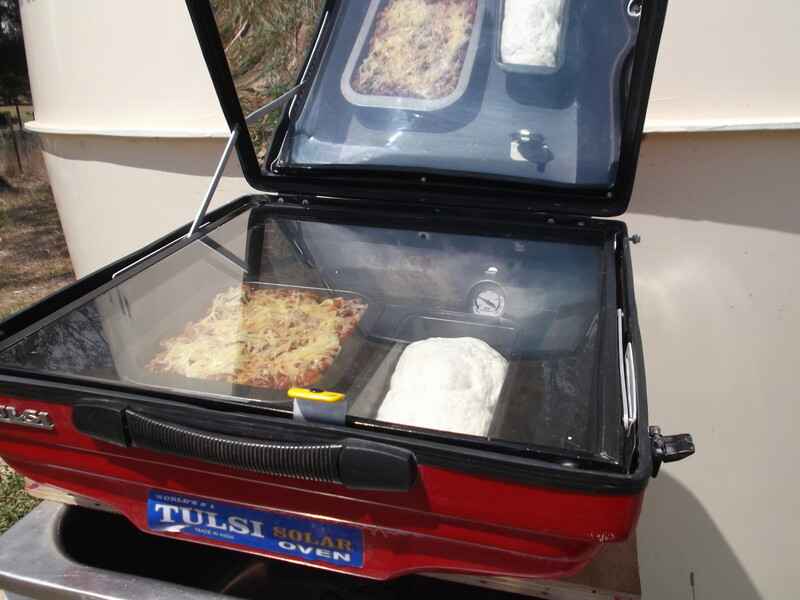 My Tulsi solar oven works just as a solar oven ought to and I am happy to recommend it. My one regret is not buying the Hybrid version made by Tulsi. I wasn't even aware they had one at the time. I spotted the 100% solar version in a store here in Australia and bought it. Living in a very h-o-t part of Australia at the time, it was perfect. Now that I live in a region with four seasons including a winter with frustratingly short daylight hours I can see great benefits in having a solar cooker that can be plugged into the power on cloudy days. I don't know which other companies make a similar hybrid solar cooker but unless I hear of something absolutely brilliant for a similar price, my next purchase will be another Tulsi. If you don't yet have a solar oven, I suggest you start saving to buy one. They are a tool to help provide us with a sustainable future, and protect us from all kinds of vulnerabilities - including economic collapse. Solar ovens are weather-dependent so you may not be able to cook with sunshine every day, but the days you do will be a real treat! Not as cheap as some other brands ... but All American. If you prefer to buy American-made products, here's one for you. It certainly has more internal space than mine. You can buy the oven without the accessories, but they only add about $30 to the basic price for the extra bits. If you don't want the hassle of finding racks etc, this looks like a good package. Your solar oven looks amazing. I used to camp quite often and would have loved this. Maybe in the future. With how warm it gets in my area there is generally always a summer campfire ban due fire worries. The oven would help out in those times. I've been cooking with my solar oven for well over ten years now, Larry, and I'm sure people were using solar ovens long before I bought mine. Once the initial expense of the purchase is out of the way, there's no need to pay for electricity or LPG so any time the sun is shining brightly you can cook your meals for free. Lots of people would welcome that option, I'm sure. Wow, solar cooking sounds like an amazing way to go. It would be great for certain parts of the US. Solar power is really taking off, why not solar cooking. An interesting article, enjoyed it. You present excellent reasons for owning a solar oven. I am convinced that I should do as you suggest and save up enough to get one. I love the idea of cooking without incurring additional costs. I was not aware that there were sustainable communities that we could tap into. That sounds like my kind of thing. G'day Gus. My solar oven is designed to allow excess heat to escape a little, but for the most part I don't ever have to worry about the temperature. I put the food in ... and I take it out when I'm ready to eat. Everything seems cooked to perfection. No need to concern myself about adjusting the temperature etc. The only reason I use a thermometer is to check it is hot enough - never with the fear it will be too hot. Sometimes, for instance if I want to dry herbs, I leave the top partly ajar to prevent it becoming too hot. Although, in recent years I haven't bothered putting herbs in the solar oven. I simply hang them in paper bags under cover in summer, and high over my wood-burning stove in winter. Put a solar oven on your wish list, Hendrika. I believe you'll love it! Howdy LongTimeMother - I enjoyed reading your solar cooking article, but nowhere in it did I find information as to how you can control oven temperatures. Cooking some things want high heat - other things, not so much. I made a solar box one time that blew the end off of a laboratory-type thermometer with the high heat inside after about ten minutes in the sun - more than 500 degrees, F.
I am not too sure what I can get in South Africa, but I am going to start saving for one. We have lots of shunshine and very unpredictable power with all the load shedding we have here so it sounds like a fantastic option for us. Fantastic! I used to make parabolic dish solar powered ovens when I taught science to junior high kids in Milwaukee, they loved it, although ours, being open and not enclosed, didn't work nearly as well as this! I just love it, super cool voted up and well done! This is such a cool product! I've heard of people making these types of ovens with wood or even cardboard lined with aluminum foil but this one is so neat and tidy. Several years ago, we experienced a power outage for 4 days. It was hot as the hinges of hooha, 100 degree days. And we have an electric stove. Sure could have used one of these solar cookers! The best solar oven for Canada is likely to be one of the hybrid ovens, aesta1. They run on solar power ... but can also run on electricity when needed. They use far less power than a conventional solar oven and can run off a generator. Electricity is expensive ... and unreliable. Especially during weather extremes and natural disasters. I would really like to have one of these especially when we are in countries where electricity is really expensive. My off-grid internet connection is a very slow, very annoying satellite connection. My computer, modem etc is powered by my solar batteries. Power is not the problem for the internet ... but the limited amount of data and the slow speed of satellite - despite paying for the top level service - can be very frustrating. ADSL is not available on local phone lines. I am, like many others, waiting for the Australian government to improve internet service to rural areas. Wow, that's an amazing thing! Never heard of this kind of oven, although it's so logical :) I live in Holland and I think this invention is only usable a few weeks per year here. Very interesting article, and nice to see that you're living off the grid. Btw, what kind of internet connection do you use? Stick with me, Glenn. I'll introduce you to all kinds of tricks and tools associated with living off the grid. lol. Yes, the black on the pots helps absorb and retain more heat. And the paint used in a Tulsi is lead-free. Another bonus!! Oh, and wait until you taste solar-cooked food. Delicious! I never knew solar ovens like this existed. I found your article very interesting and informative, with lots of clear information about using it. 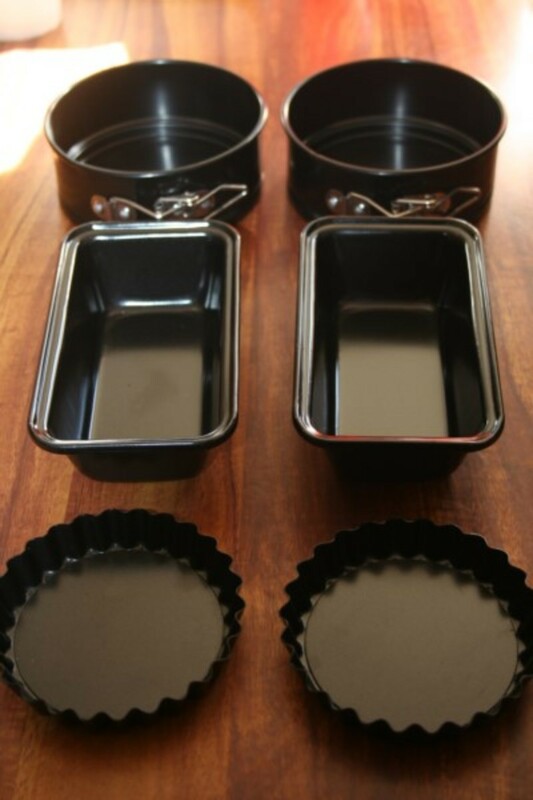 I noticed how the top lids of the individual cooking pans are black sought they absorb more heat from the sun. A lighter color would reflect the heat away. This is a great idea. Hello Susan. Solar oven technology just keeps getting better. In time I suspect every home will have one. I hope my new article helps explain why. :) Thanks for the visit. Let's see if your dad might want a solar oven of his own now. lol. Even in Alaska! Sometimes it's hot enough here to fry eggs on the sidewalk, but I honestly have never considered a solar oven as a tool we really should use occasionally. Very interesting read. Thanks! Lol. OK, I'll wait until you publish the new hub. Yes, you can bake bread with a solar oven, poetryman6969. I love using mine to achieve the seemingly 'impossible'. lol. The more creative, the better! I never imagined that you could make break with a solar oven. It is more versatile than I thought. Hi peeples. I've never tried making one, so I really don't know how effective the home-made solar ovens can potentially be. I do know a couple of people who have home-made solar ovens however. Not as reliable as mine, but they certainly manage to cook in them. When it comes to making cakes and breads, I have to be careful not to put anything in the Tulsi that will rise too high. Some of the other solar cookers seem to have more 'head room' than mine, but I have adapted my cooking methods to accommodate the Tulsi. I so want one of these. I was looking online at ways to make my own, but they just don't look as effective as this. This would be very neat for making cakes and breads. Do you think it would be possible to make a solar oven as effective as your tulsi? I did notice that one of the solar cooker companies shows their solar oven in operation in the snow ... but I pack mine away for winter. Would love one of these but I'm not sure Northern Michigan and Northern Ontario are warm enough, even in the summer. Thoughts? I packed my solar oven away today, S-o-t. In my part of Australia, the weather has turned cold so I can cook on the wood-burner stove etc. Lucky you in the USA ... moving into summer. If you get the chance to buy a solar oven, I strongly recommend it. Not only do you get to cook without paying a power company, but you don't have to make the inside of your home even hotter at meal times. I love this idea! This is the first time I have read much about solar ovens at all. Very interesting! Voted up! I had wanted to read this a few days ago but my son is being super clingy (Daddy got flooddd out for a few days so now I can't leave his side). Love love love this! Although I will most likely make a solar oven (tight budget) I love the way you approached reviewing you oven and sharing your experience. 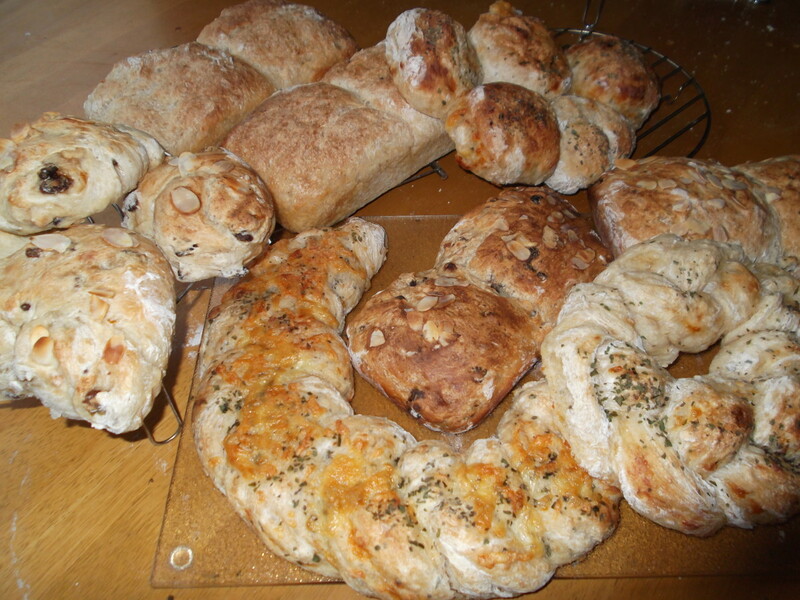 I love making my own bread and even though my gas is free to cook with it sure heats up the house in the summer! I tell my fiancé all the time I want a "summer kitchen" on the porch! impressive, you are cooking with solar? One of these days I would like to get a nice solar oven like the one you have. I do like using the power of the sun for cooking and baking outdoors, and have only used a cheap one. Great hub! I don't think you'd want one like mine on your boat in rough weather, GetitScene. If you don't think you'll ever get around to making one for yourself, you could try a Sunflair Portable Solar Oven - the one I linked to near the bottom of the article. It is collapsible and doesn't seem to have any breakable parts. Mine doesn't take up much room to store but I have a house ... and a shed ... and I've never had to worry about everything falling off the shelves. lol. Hello GetitScene. The obvious advantage to an esky with a plastic face on a boat is it is likely to survive even the harshest treatment. If you are going to bounce around in bad weather, I'd back the esky over my solar oven and its glass. I remember those 'reading aids' from the days before the internet ... when old folk used to keep one near the phone book for the fine print. I came back to look at this hub again because I'm getting closer to having a solar oven on my boat and wanted to look at what you had written again. I just met a guy (calls himself Solarman by the way) who made one out of a small cooler (eski we'd call it in Australia), lined with tinfoil and a screen on the front that is a magnifying 'glass'. It's actually made of plastic and is a reading aid that you can get at book stores. He says it works great. I've never heard of this. This is such a great idea! Thanks, Dreamhowl. If you are having one of those summers where you could cook bacon and eggs on the roof of your car, you could easily prepare a feast in a solar oven. lol. I've never heard of solar ovens! With the summer we've been having, I'm sure you could use one everyday with no problems. Thanks for sharing this, and voted up! Cool! I've thought about using a solar oven, but I never have. Since I'm currently living in Hawaii, I think it would be a good place to try! I like that you looked at the pluses and some complaints that folks have with the oven, too. I used to make these and give them away as gifts to women in my nutrition project in Morocco over 25 years ago. 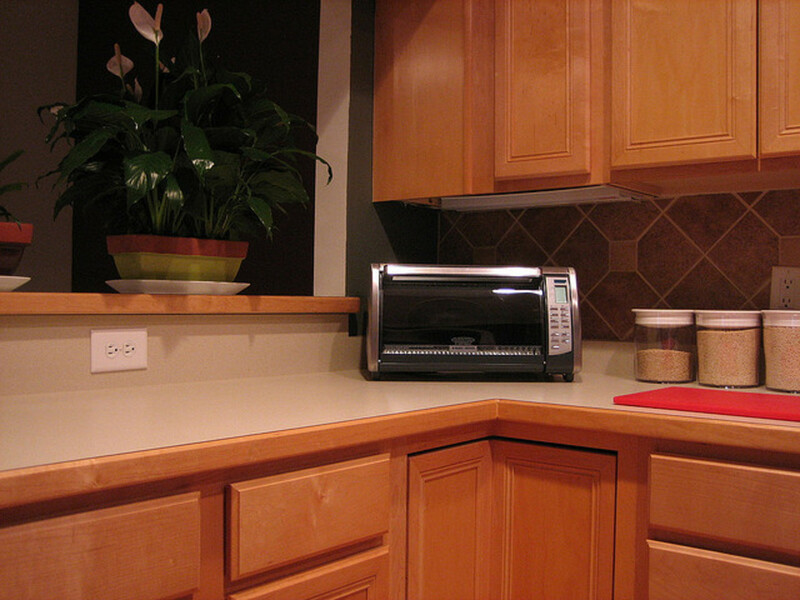 It looks like the technology is a lot better now and you are able to cook about anything. Nice review and photos. Voted this up and sharing! Thank you for the interesting and very useful information, LongTimeMother. I love the idea of cooking with a solar oven! I'm going to do some research to see what models are available in my area. What a great review. You have me anxiously awaiting the day I can invest in my own solar oven and start baking in the sun. Hi GetitScene. Good to see you again. Thank you! Subscribed to your excellent hubs. Ah, Thundermama. You've been converted. Yay! I love my Tulsi. It is so compact and light and easy to use. Remember though, there's the hybrid version as well as my basic version. Make sure you're ordering the one you want. My type is cheaper, but it is no use in the nighttime. Another great hub! I have long contemplated getting a solar oven and I think this hub has pushed me over the edge. Lasagne is ideal for solar cooking. I also cook indian curries, mexican dishes ... there's lots of scope for creativity. Thanks for the vote up. When I looked at your picture at the top of your hub, I thought, "Boy, that kind of looks like our solar oven," then I read on down, and I was right! Although, I must admit, we have the hybrid- unfortunately I cracked the glass trying to use it indoors last fall- I think I brought it too soon out of the cold sunporch and did not let it get to room temp. and used it on high? (It can get pretty hot when it's in electic mode.) 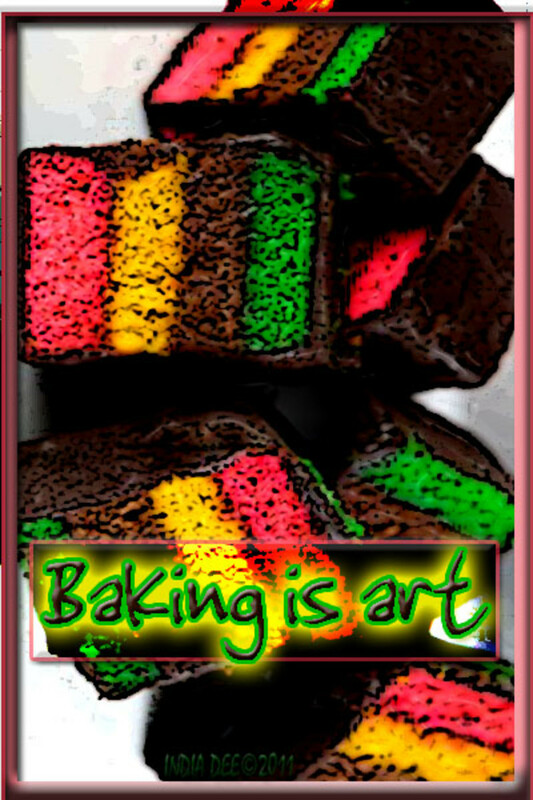 Prior to that, though, I have used it several times outside baking diffeent kinds of bread, and cooking rice and beans. You inspire me to try "fancier" things- haven't tried lasagna yet- this summer. I also love the sun for sun-drying fruits and vegetables. My wood burning stove is in the kitchen, and great for winter. Can you move your wood burner oven indoors? Hi LongTimeMother, wow, I found this to be so interesting. Like Torrilyn, I had never heard of such a thing! I have a wood burning oven in my backyard, but it's use is limited, because we have really awful bush fires in this area, and there are restrictions. I will definitely investigate this though. I love alternative energy sources. Great Hub! Hello, torrilynn. 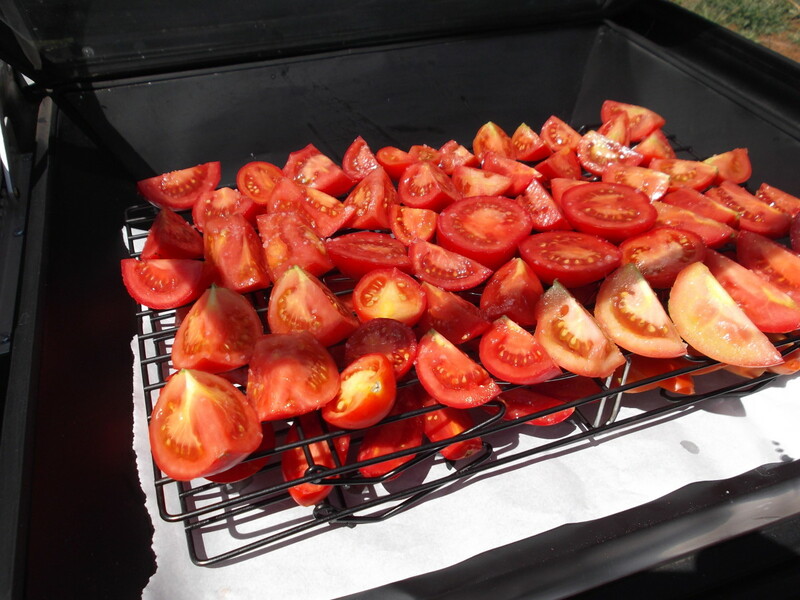 If you live in a sunny climate, solar ovens are a great way to save money. I think many more people will cook with power from the sun in the future. hub. thanks and voted up. lol. The crust depends a lot on preparation. Brushing the loaves with milk gives a nice solid crust. Brushing the loaves with salty water gives a crunchier one. I have never made a solar oven. Good for your boss! For such a home with the resources of a solar oven makes you a woman we all have to salute! Other than the great savings is a healthy and green way to prepare food. 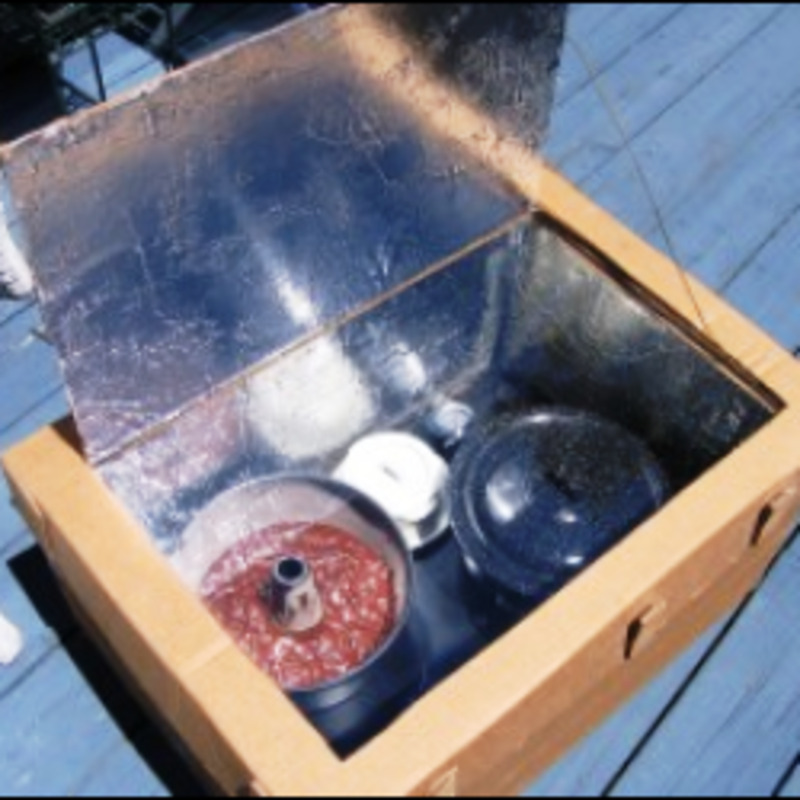 The first time I heard of solar ovens was from my boss in Boston, who also made his own solar oven at home. I never knew breads baked in a solar oven are lighter. Does it have the same crust as traditional baking offers? This is a very interesting hub, I would love to share this to everyone. Thank you this "green' hub. Loved it. Yes, Simple Joys, it sure is. The solar oven is brilliant for me because I live off the grid. I have lots of ways to save power in the kitchen, but nothing beats the solar oven on a sunny day. I am very impressed that you made your own! We made a sort of solar oven from insulated boxes, plexiglass, and reflective shields using those silver emergency blankets. It does work, but nowhere near as good as a commercially made oven. I haven't used it for a while and your article inspires me to dust it off and try some more. I was getting pretty good with cornbread and casseroles. Isn't it great to do something with little or no cost?